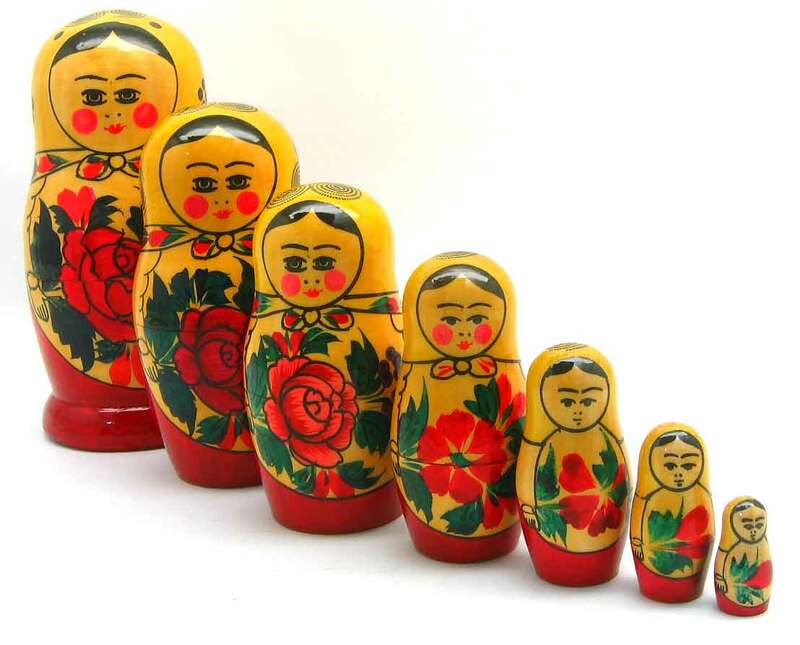 People are like those nested Russian dolls. You never really lose the things you were, as you get older. You just kind of add a new shell on top of them. That kid you were, that bold or shy teenager, that wild early twenty-something…that stuff is all still there. You just have to open that top layer and look deeper. You ever have a dream within a dream? I have. Sometimes I have dreams within dreams within dreams. Sometimes you go too deep into the layers and get lost. Because those old yous aren’t the same as the current you. It’s important to know they are still there, because they make up a lot of who you currently are. But it’s equally important to remember that you are not those other yous. Those other yous are you…get it?